Delighted to announce our next OAS event is something a little different for Christmas. 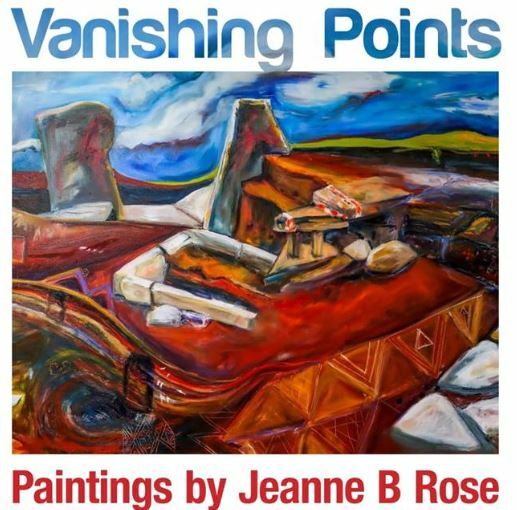 You’ll have seen that Ness artist in residence Jeanne B Rose, and digital archaeologist (and OAS Board Member) Jim Bright are opening an exhibition in Kirkwall this Saturday. So, to hear Jeanne and Jim talk about their work, with their work, please come along to the OAS event on Saturday 15 December at 2pm in the museum. As always it’s a free event and everyone is very welcome.